SAN DIEGO (KGTV) - The family of a woman found hanging at the Spreckels Mansion in Coronado will reveal new evidence Thursday as to who they think killed Rebecca Zahau. In July 2011, Zahau was found hanging from a balcony at the home of her boyfriend, Jonah Shacknai. Zahau was found dead just days after Shacknai's son Max tragically died at the mansion. 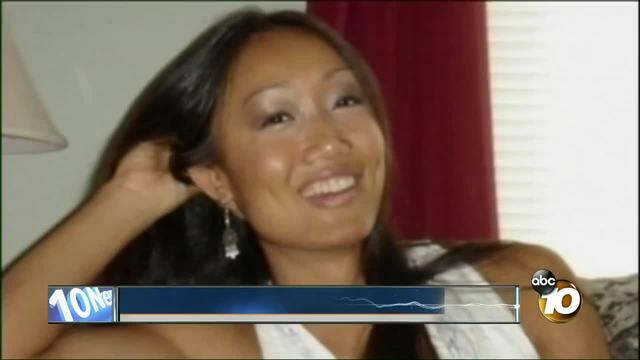 Zahau's death was ruled a suicide by sheriff's investigators. However, her family filed a wrongful death lawsuit, accusing Shacknai's brother, Adam, Shacknai's ex-wife Dina and her sister Nina of contributing to Zahau's death. On Thursday, Zahau's family will stand next to Dina Shacknai and her sister Nina to announce those two have been released "with prejudice" from the lawsuit. 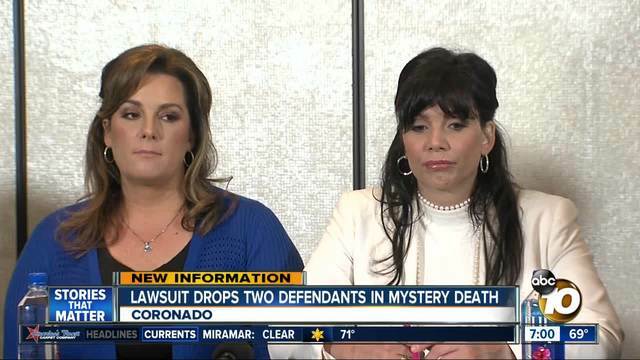 This means the family no longer believes the sisters had anything to do with Zahau's death. The wrongful death lawsuit against Adam Shacknai will continue.